Yohan Stegli, born in 1980 in Aix-en-Provence/France, studied at the Mireille Marin Dance School in Trets and at the School of The Hamburg Ballet. 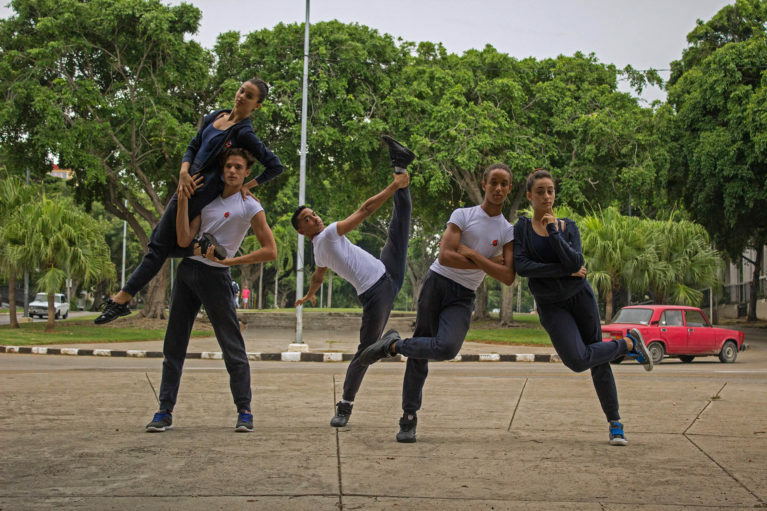 Among his most important teachers figure Mireille Marin, Pedro Consuegra, Marianne Kruuse, Anatoli Nisnevich, Kevin Haigen, Radik Zaripov and Nicole Leduc. 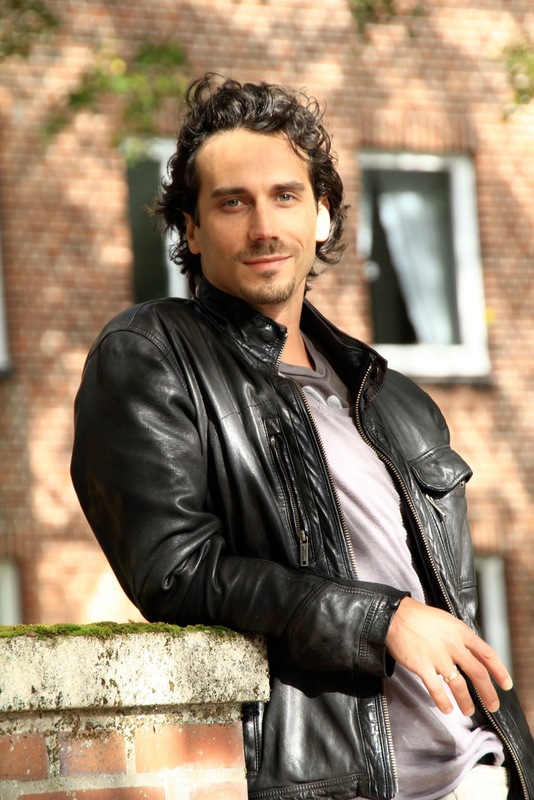 In 1999 he became a member of the Company of The Hamburg Ballet, where he was promoted to Soloist in 2004. He danced solo roles in several of John Neumeier’s ballets, among them “Third Symphony of Gustav Mahler”, “Winter Ways”, “Saint Matthew Passion” and “Opus 100”. He was a guest dancer in Tokyo, Osaka and Luxemburg as well as in Toronto at Canada’s National Ballet School and at the School of the Paris Opera, where he also staged John Neumeier’s ballet “Yondering”. In 1998 he received the Prix Espèces at the Prix de Lausanne and in 1999 the first prize at the eight’s Eurovision contest for young dancers. Yohan Stegli has repeatedly worked as a choreographer. In Hamburg, in April 2011, he organized the performances of the “Young Choreographers”. In 2011 he officially ended his stage career.